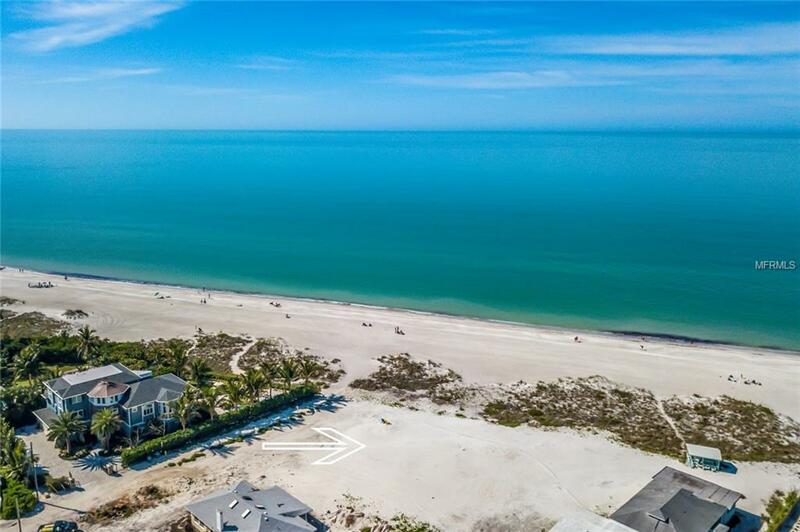 You will say "Pinch me Im dreaming!when you stroll across the sand of this one of a kind full acre of unobstructed gulf front bliss. 124 feet of direct gulf frontage that is seawall protected located in a residential neighborhood with no vacation rentals. 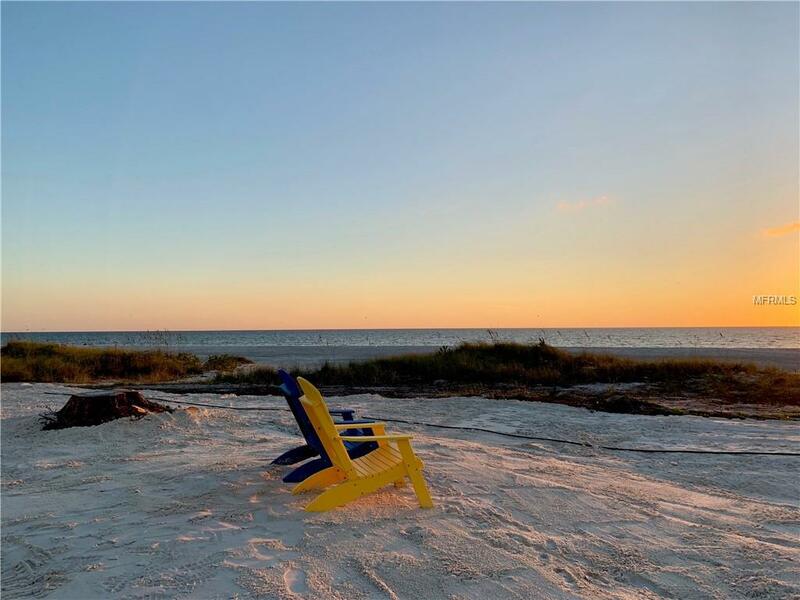 This full acre extends out to the waterline and is your private property to enjoy a glass of champagne to toast one of the most spectacular sunsets in the world. 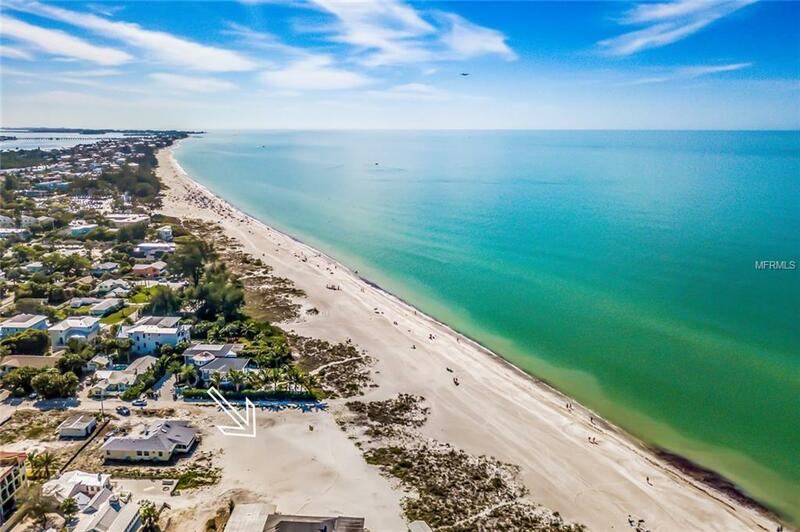 Build your slice of true island life on one the most sought after locations on the west coast of Florida. 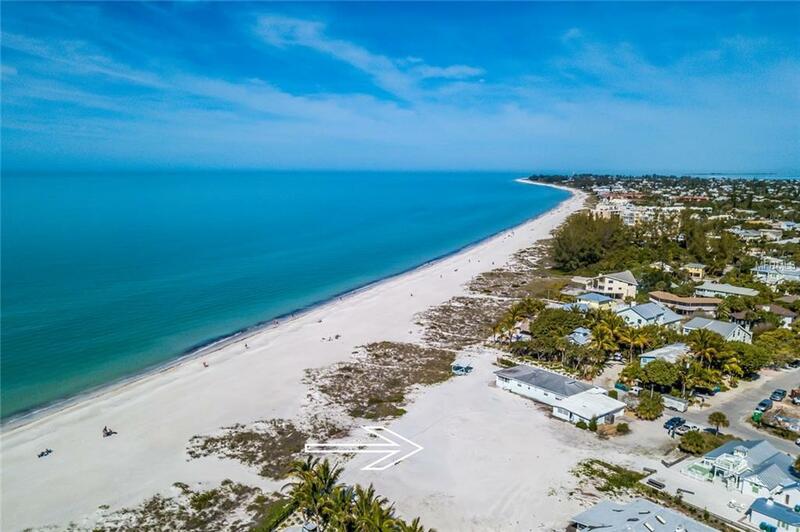 This is your once in a lifetime opportunity to realize your beach front oasis along the sparkling gulf waters of Anna Maria Island!